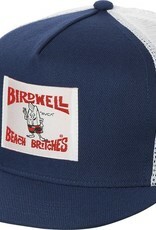 The RVCA x Birdwell Birdie Trucker Hat is a mid fit, 5-panel mesh back trucker hat with a woven patch at the front. It has a RVCA flag label at the back. 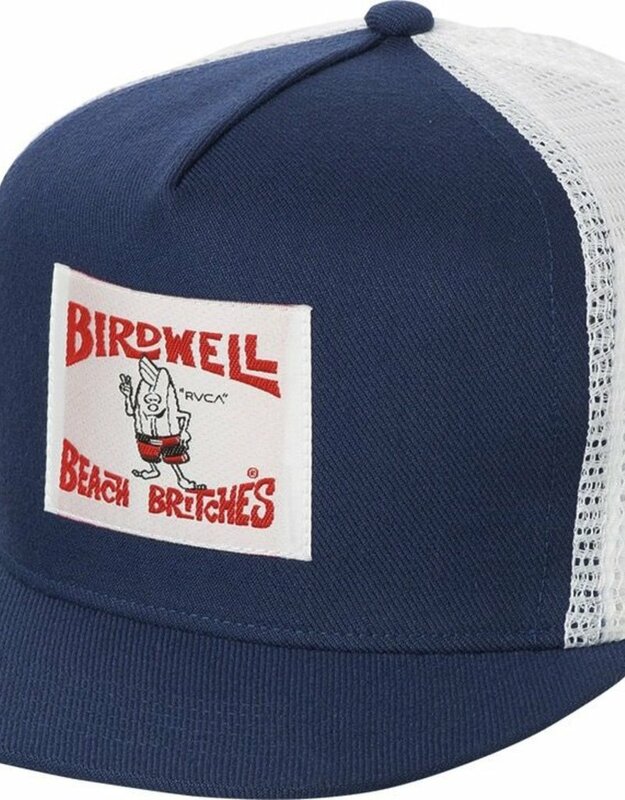 RVCA joins forces with Birdwell for their second limited collection of classic beachwear, blending the creativity and artistic expression of two American-apparel pioneers. RVCA founder, PM Tenore, and Birdwell creative director, Natas Kaupas, worked to design a line that is true to both brands’ vision and aesthetic. The merging of ideas from two great creative minds gives way to a timeless collaboration.